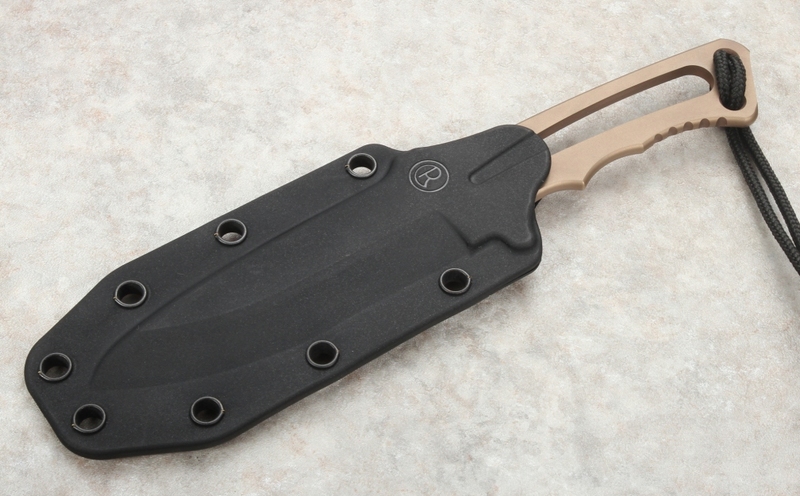 Designed by Bill Harsey for Chris Reeve Knives at the request of active duty and retired U.S. special forces soldiers that wanted a light weight, slim, concealable, versatile neck or MOLLE vest knife. 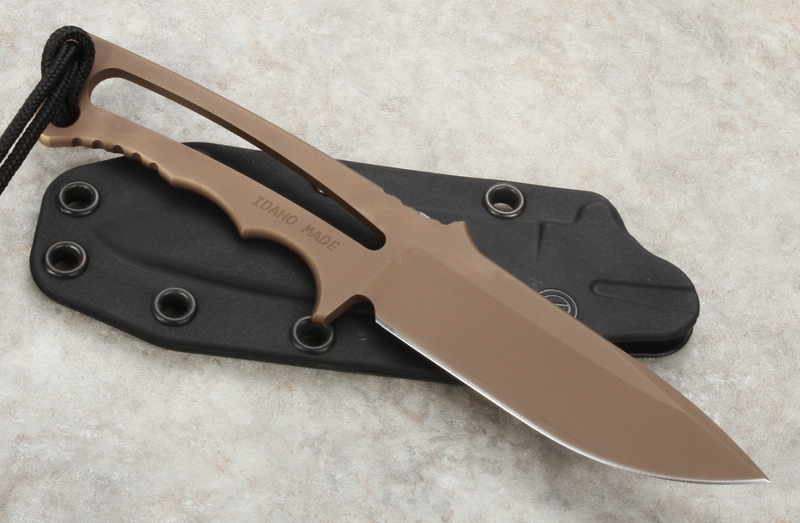 The Professional Soldier has a very manageable blade length of 3.375" and a total length of 7.25". 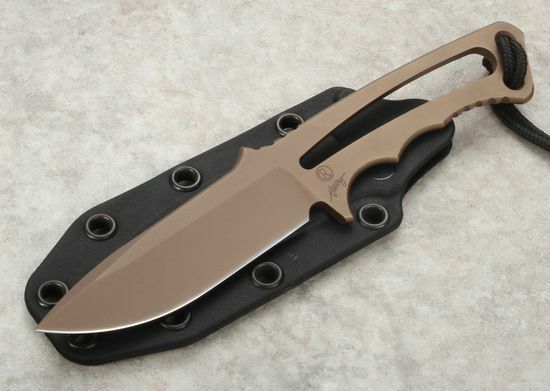 Blade is constructed using American Made CPM S35VN steel with 58-59 RC hardness. 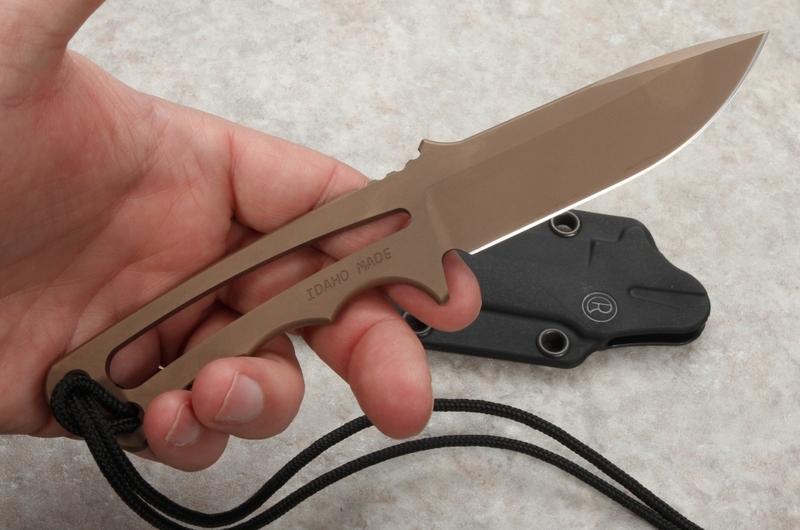 Flat Dark Earth coating on the blade contrasts well with the flat black kydex sheath. 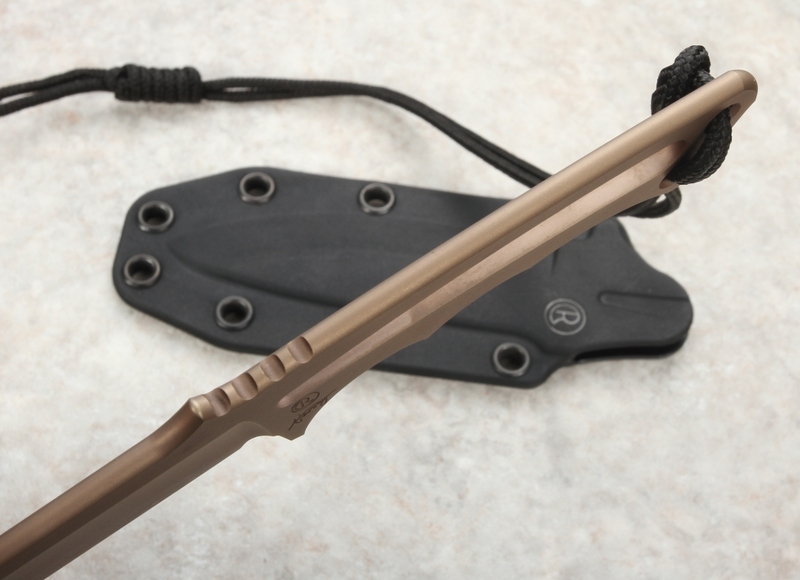 Handle section of the frame has a cutaway that is shackle wrench capable. If you are looking for an extremely versatile and capable fixed blade, the Professional Solider would make an excellent choice. Time tested and proven on the battlefield by elite operators.